The distance between field assets and operators continues to grow, creating more need for automation - specifically for predictive analytics. SCADA systems are critical for monitoring the performance of your assets, for example with artificial lift operations. 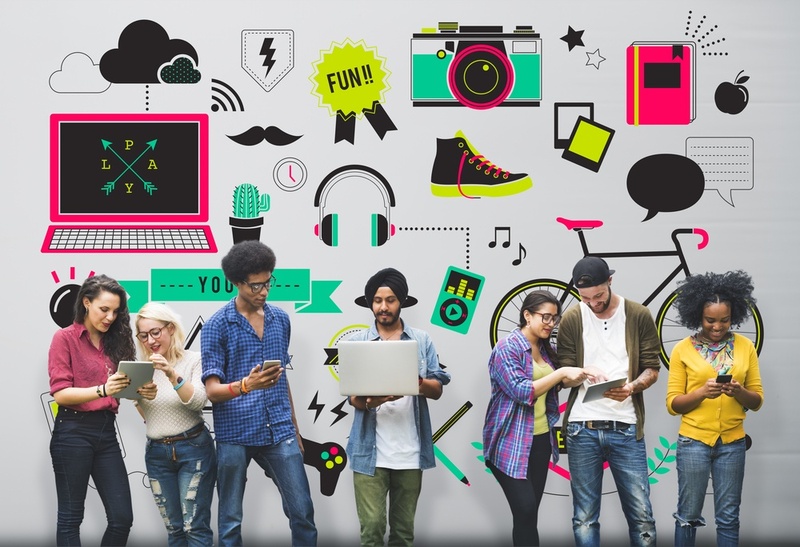 In the previous article we took a look at the great shift change and how Gen Z will impact the workplace. Everyday devices have become smarter as sensors and other electronic devices have been added to them. Cars have built-in computers for fuel efficiency adjustment, appliances have the smarts to sense temperature, time and so on. 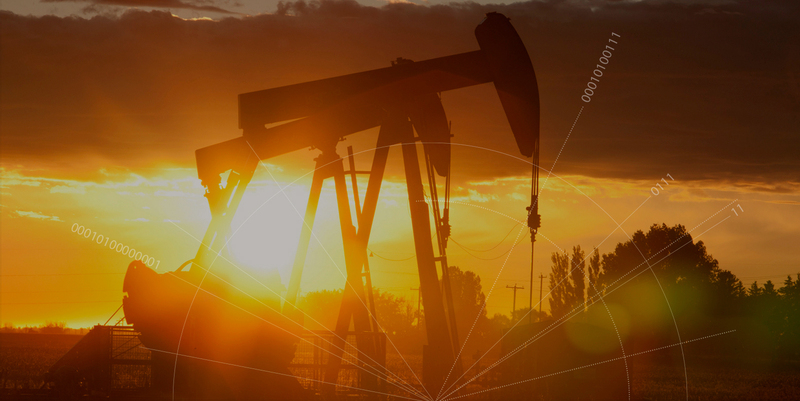 In the previous article we took a look at the influence of oil prices on Well Optix and the move to smaller projects with strong ROI. 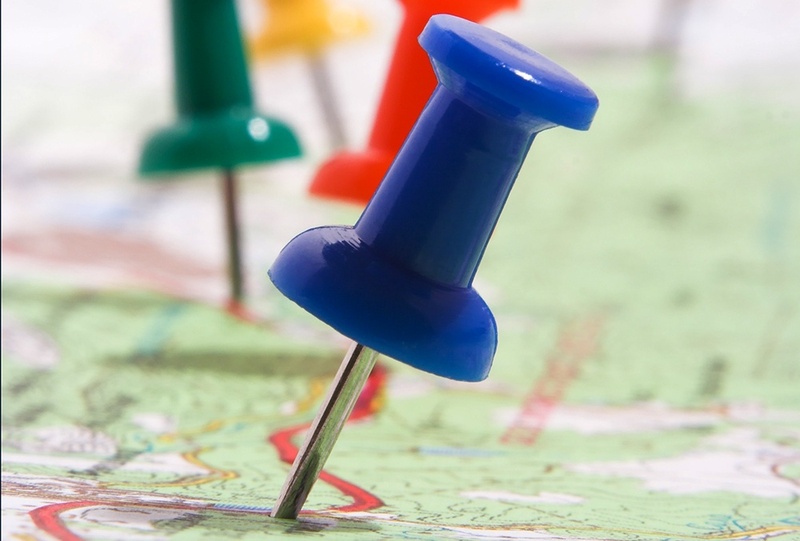 The mobile revolution has enabled the workforce to become more efficient. 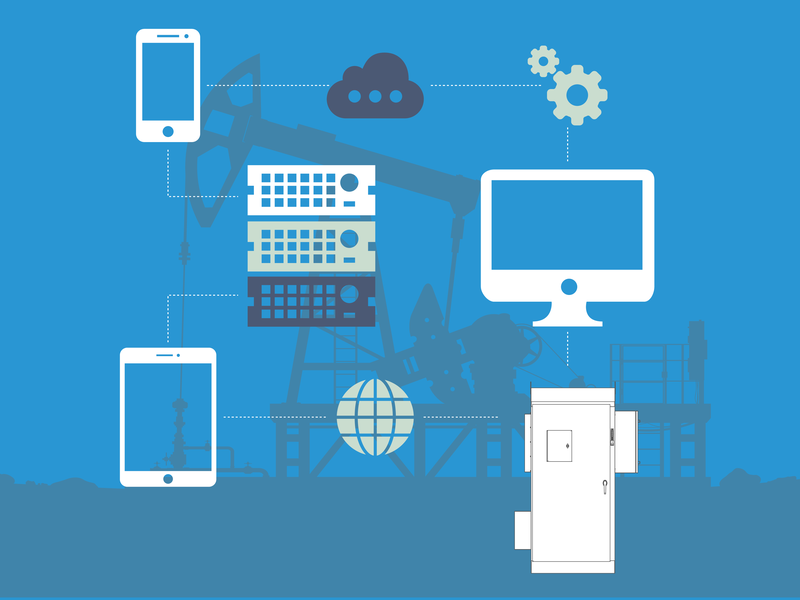 As mobile devices have become more sophisticated and workers are more tech savvy it becomes a requirement for applications to keep up with modern interfaces. Applications that were once data centric will become increasingly visual, with charts and graphs that can be configured and customized. 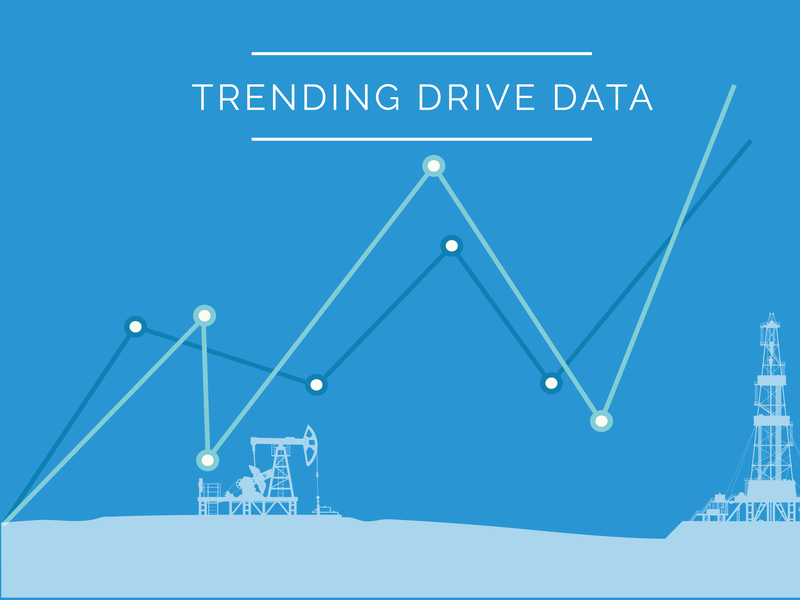 This article is the first of a four-part series on oilfield trends for 2016. We encourage your feedback and perspective on the future of automation. With the oil price at dramatic lows, does it really make sense to invest in automation? Yes it does! 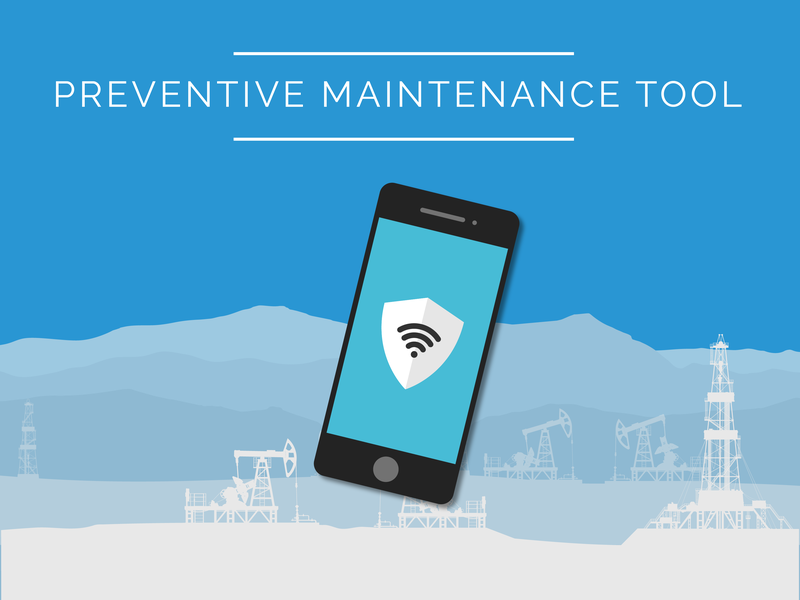 Every company with production wells can cut their cost per barrel through automation. While we have observed a tendency to shift away from large scale projects, smaller projects with strong ROI continue to go on. Automation projects offer particular advantage by both reducing costs and increasing production potential. Things are moving fast in the oilfield. Even in the midst of a downturn, automation continues to be a key investment because of the clear return it offers. 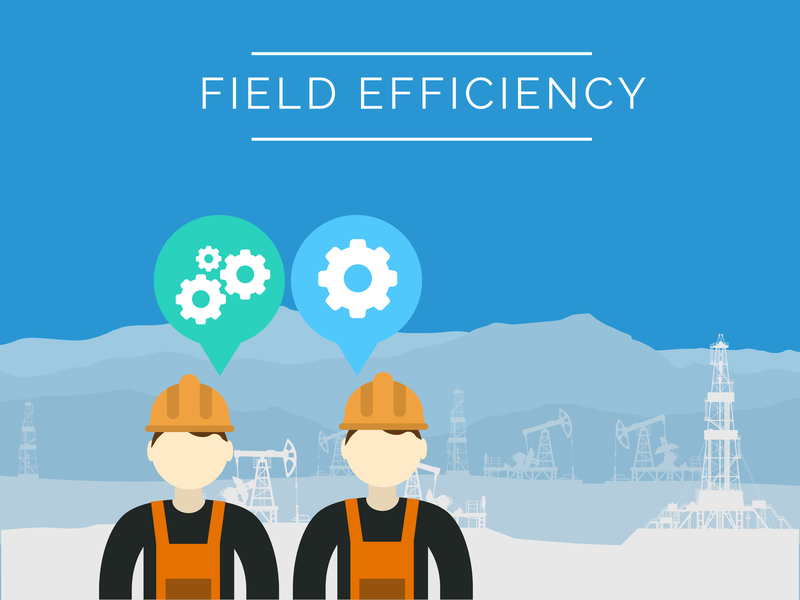 The overall trend is clear—producers investing in field automation can count on a reduced cost per barrel through better maintenance prioritization and well optimization. 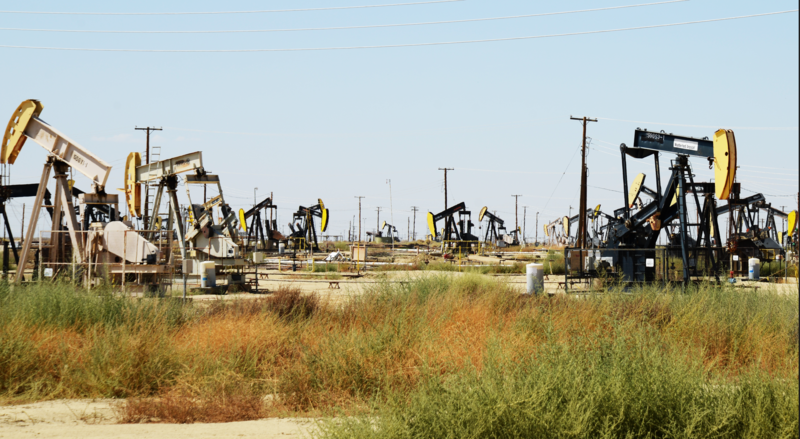 Pumpers are an extraordinary asset in the oilfield. They are the eyes and ears of the organization, spotting issues and fixing them—sometimes even before they become big problems. 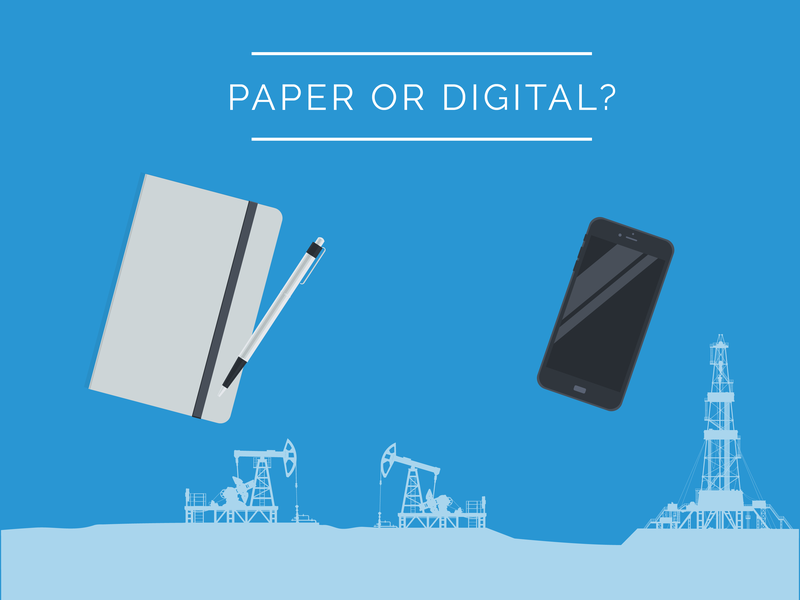 Pumper Journal: Paper or Digital? Pumpers keep notes for every well. Historically these notes were made on paper—in journals or log books. These records traveled with the pumper from well to well, field to field, and office to home. Well Optix is a sister company to SPOC Automation, one of the leading artificial-lift automation companies in the industry. 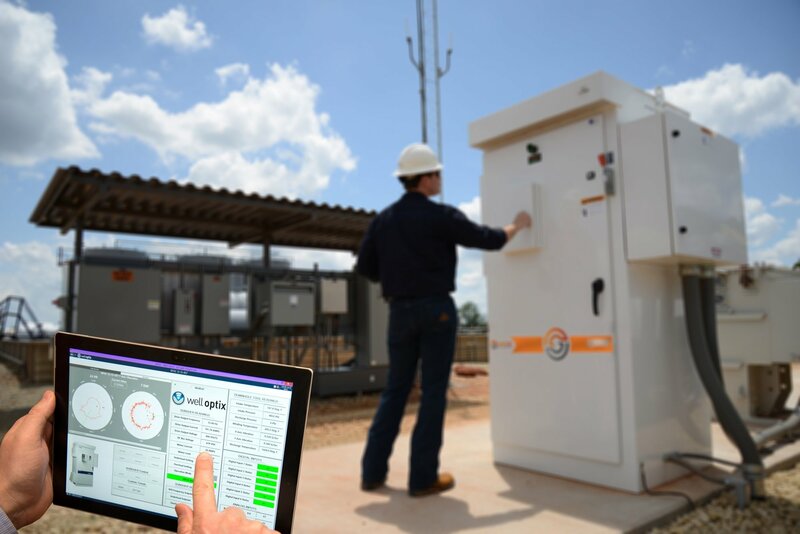 If you are interested in learning more about new developments in oil and gas artificial lift business, be sure to visit the SPOC Automation blog here.